The Bob Marshall Wilderness Ranch is presently developing lodge hunts and will be taking only a limited number of hunters. 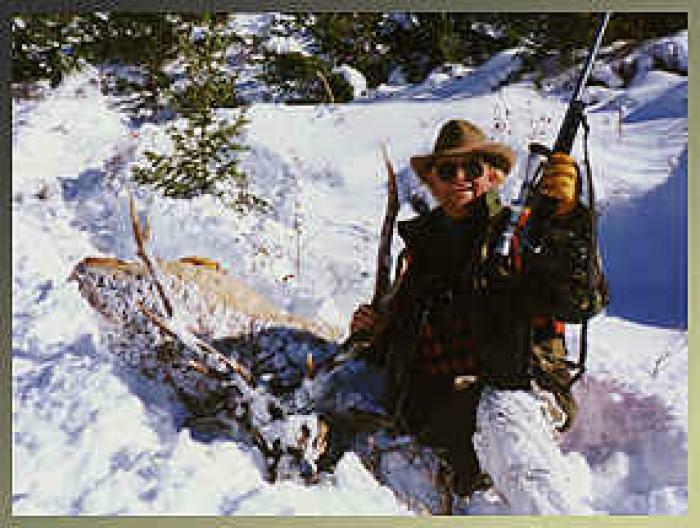 During the fall we hunt whitetail, mule deer, elk, mountain goat, bear and mountain lion. 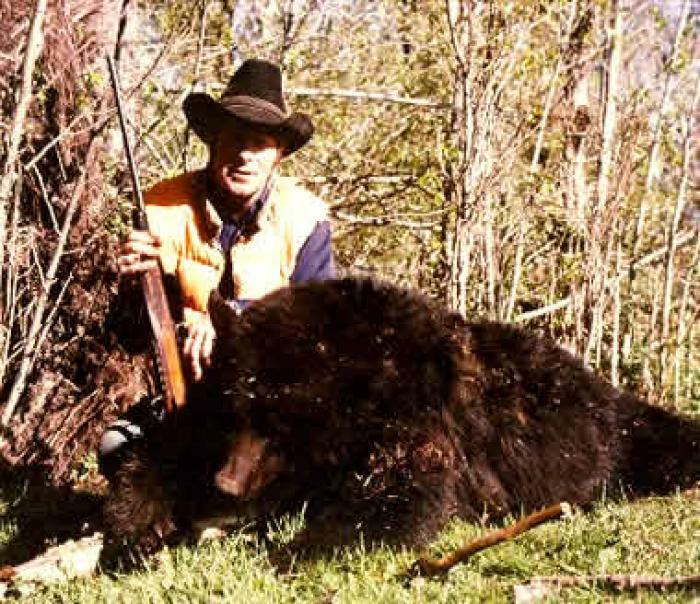 In the spring we hunt black bear. You will have the comfort of hunting from our gorgeous lodge nestled between the Bob Marshall Wilderness and the Mission Wilderness in the beautiful, game rich Swan River Valley. We hunt with 4x4 pickups, horses and stands, depending upon your wishes. 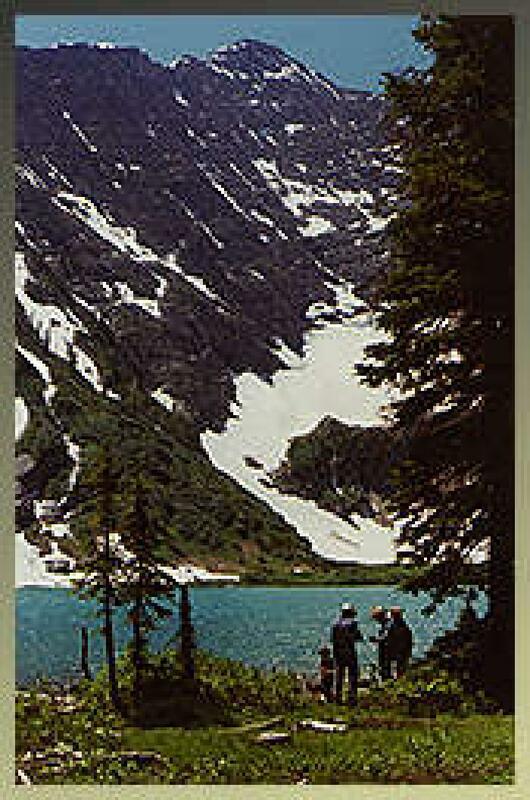 Our location offers some of the finest whitetail, mule deer and bear hunting in the U.S. The number five Boone & Crockett whitetail was taken near the lodge; the area is literally saturated with whitetail. We also have an extremely large population of black bear around the lodge. Our lodge hunts are very productive. If trophy mule deer are your interest, we hunt the upper ridges which have often produced thirty inch mule deer. 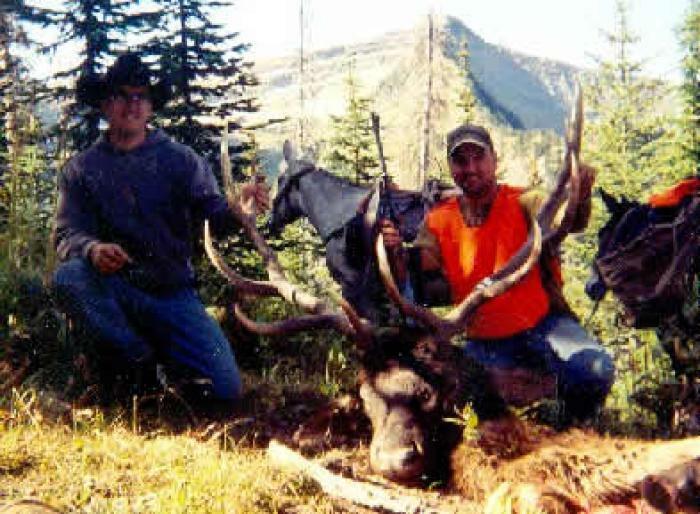 Trophy mule deer hunts are for the more aggressive hunters. We hunt with vehicles or on horseback. Our guides are always willing to provide that special effort to make your hunt successful. 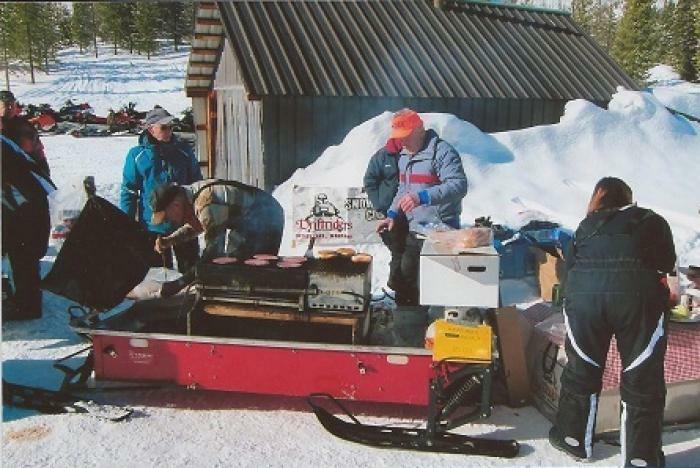 If you are unable to tolerate the rigors of a wilderness hunt our lodge hunt is superb. Even though we have a herd of elk around the lodge, they are not plentiful enough to allow us, in all good conscience, to sell you an elk hunt. 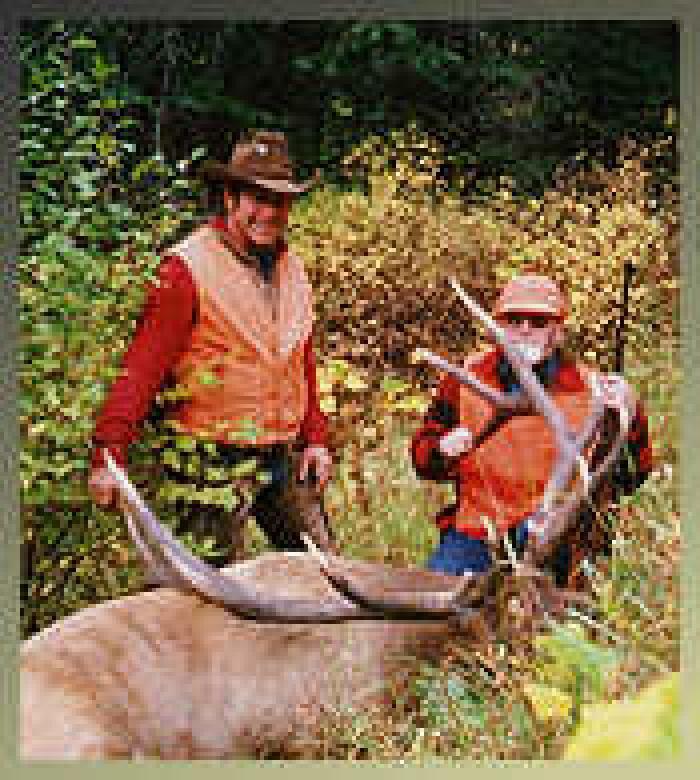 If you are primarily interested in elk and mule deer, our wilderness hunt should be your choice. But, if you are interested in truly trophy class whitetail or mule deer, this is the hunt for you.